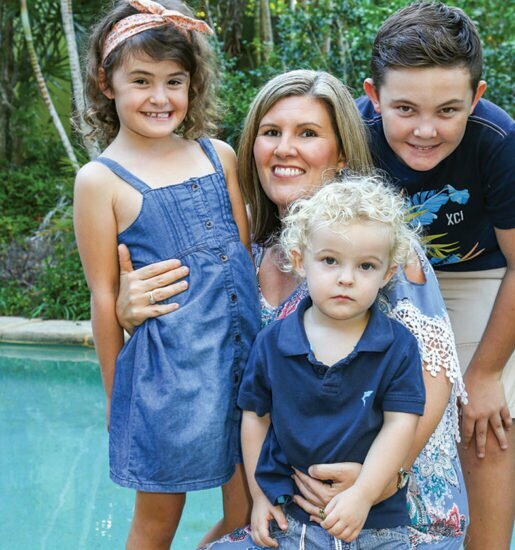 As one of the Sunshine Coast’s most prominent developers and a stalwart of the community, Graeme Juniper has witnessed more changes to our landscape than most and has had a hand in creating many of the region’s most recognisable landmarks. Profile chats to Graeme, for an insider’s perspective on our past and where we’re headed. It’s hard to imagine there was a time when the Sunshine Coast wasn’t the vibrant, blustering regional city we all know and love today. 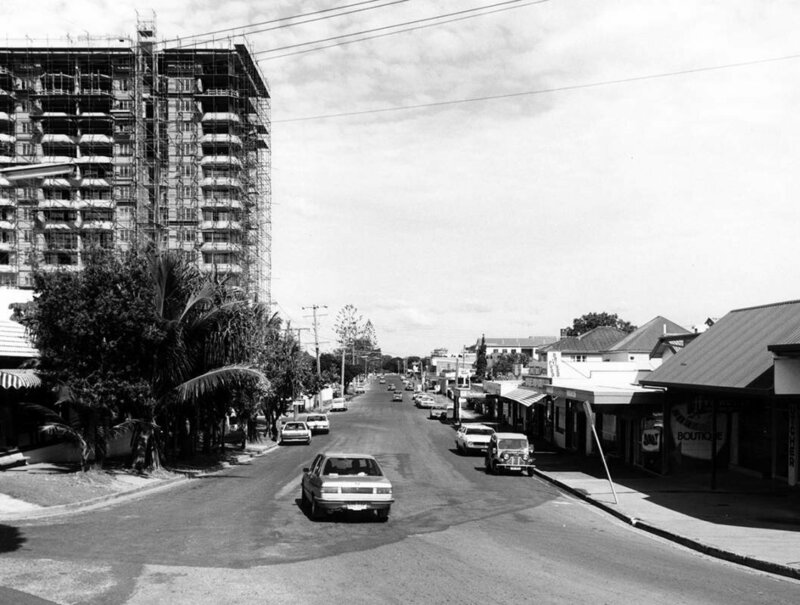 That there was a time when the iconic lighthouse and water tower on Point Cartwright wasn’t perched on that rock wall, or when Mooloolaba Esplanade was nothing more than a couple of shops framing a street near the beach – no high-rises, no cafes and no ‘Loo with a View’. Our region has certainly come a long way from when it was first christened with its fairweather name in 1960, growing from a quiet little seaside town, to a tourism powerhouse that is now ranked as the ninth most populated city in the country. And at the heart of the Coast’s changing landscape are those with the vision to take its raw beauty and build upon it. One such visionary is Graeme Juniper – one of the region’s leading developers who has not only witnessed the Coast blossom, but in fact played a major role in moulding it into the thriving destination it is today. Not a bad effort for a man who, prior to starting his own development company in the early ‘80s, was manufacturing sheepskin boots and moccasins for a living. “When I arrived here in 1978, Kawana Shoppingworld as we know it today was only a steel structure on the ground – it hadn’t even begun to be assembled. I saw that taking place and after doing some research, I thought that doing any form of retail here would be too hard because there were too many people doing the same thing. 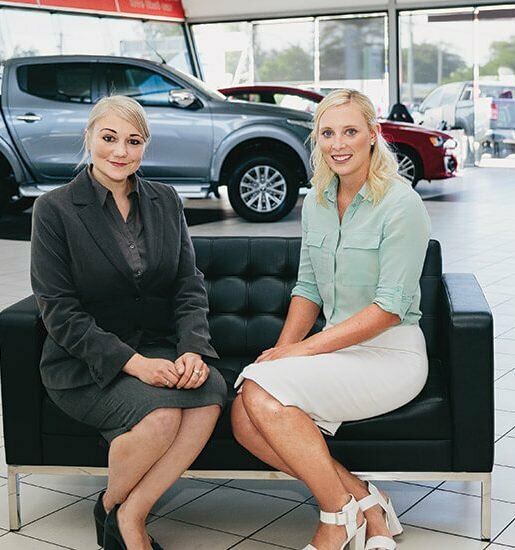 “So I looked around and I saw the amount of development going on, and at that point in time I decided that I’d opt for a career change,” Graeme says, as if his huge leap into a high-stakes industry was the most logical progression. Partnering with a few others, Graeme’s first major projects included the development of The Wharf and Underwater World. But throughout the ‘80s, Graeme says developers around the Coast were hindered by anti-development lobbyists. 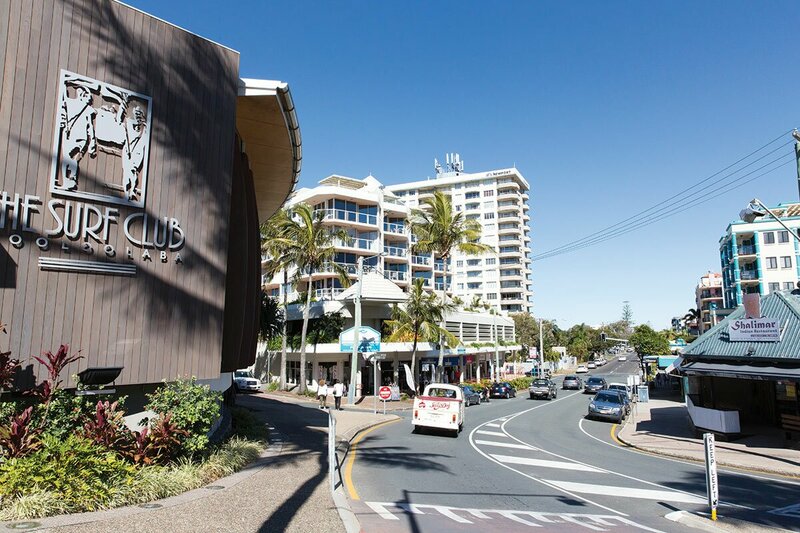 It was a movement he came to be very familiar with – particularly after starting his current business Juniper Property Group with his son Shaun in 1992, which went on to completely change the face of Mooloolaba in creating The Esplanade. Oceans Mooloolaba, Zanzibar, Sirocco and Landmark rose along the strip, replacing what had previously been a rather sparse stretch of land consisting of a converted house, some real estate agencies and a bank. “There were very few places I had seen where you could actually do something in a positive manner to take it to the next generation,” says Graeme. That’s right – Graeme and Shaun were responsible for introducing Mooloolaba’s now-famous street dining. “In Melbourne, footpath dining was a way of life, and it had a good climate three weeks of the year. It seemed crazy to me that here we are in Queensland and it didn’t really embrace footpath dining,” says Graeme. Since the turbulent introduction, Graeme says he has had a number of people come forward and apologise for fighting against his vision, but for him, opposition has its merits. “One good thing about it is while from a developer’s point of view you can go through a lot of pain, it’s also good for a community to reflect on what they want and to have involvement. You can’t do the sort of projects that I’ve been doing without some community support and having the benefit of the community in your mind,” says Graeme. While development is a topic he believes will always face some contention, Graeme says it’s vital that suburbs around the Coast be allowed to grow. “The planning scheme will need to reflect that direction. The airport’s expansion is a monumental change for the Coast. The next biggest one is absolutely going to be the Kawana health hub,” he says. The multi-billion-dollar development he’s referring to includes the Sunshine Coast University hospital precinct and research facilities. “It will bring huge changes to the Sunshine Coast because of what it will offer, not only the amount of employment, but the flow-on benefits where people will want to be close to such a facility,” he explains. “I always laugh when people say to me, ‘Do you think the place will continue to grow?’. The answer is that if you look back long enough, it only ever goes in one direction eventually.